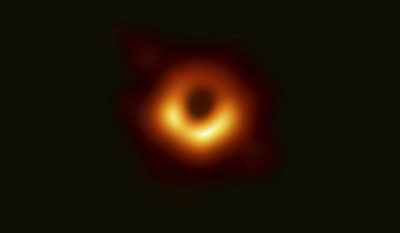 A UH Hilo professor dubbed it “Powehi,” but the first black hole to be photographed has no official name. 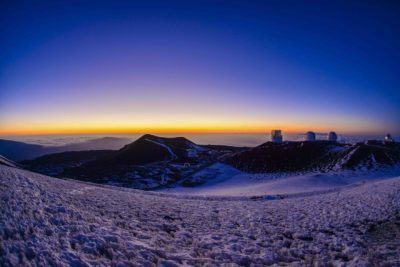 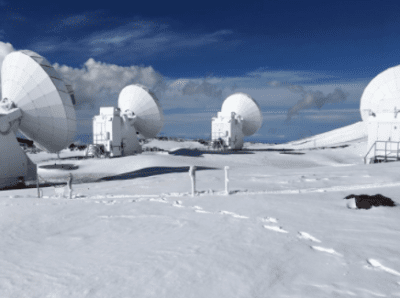 Astronomers believe there are great discoveries to be made “out there,” whereas Hawaiians believe there are equally great discoveries to be made right here. 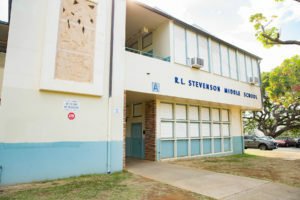 They’re planning to meet with the president of a foundation established by Gordon and Betty Moore that pledged $250 million to the project. 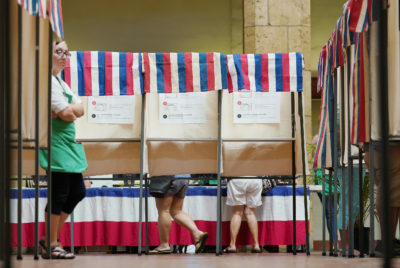 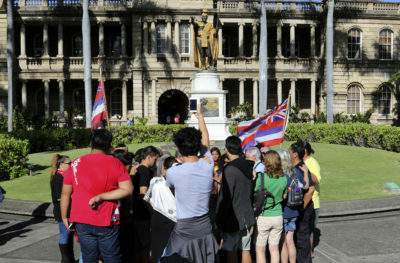 Opponents want the Hawaii Supreme Court to reverse an earlier 4-1 vote clearing the way for the $1.4 billion Mauna Kea project. 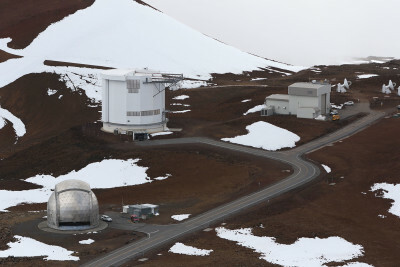 The Thirty Meter Telescope can take Hawaii and the world to the farthest reaches of the universe. 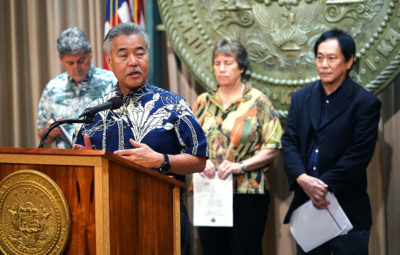 UPDATED: The ruling says the state Board of Land and Natural Resources properly granted a conservation district permit for Mauna Kea. 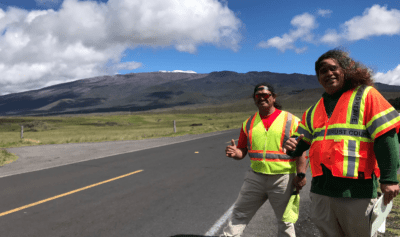 The university wants to keep private vehicles off the summit and require permits for big gatherings. 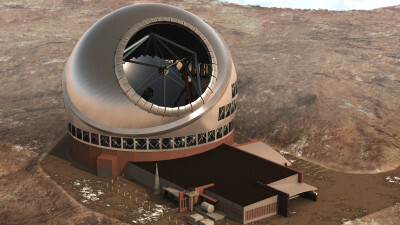 Justice Michael Wilson said he didn’t read the messages from Sam Gon, a member of the state board that approved the telescope project. 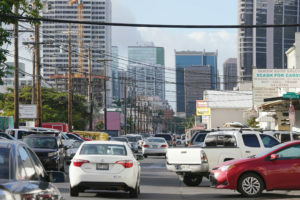 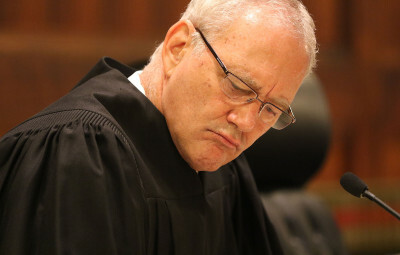 The ruling prevents another contested case hearing, but a construction permit appeal is still pending before the court. 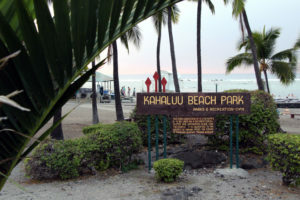 Opponents say a state appeals judge had a conflict of interest when she granted a permit for the project. 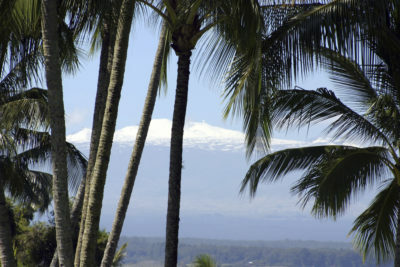 Here’s a quick look at the islands’ active and inactive volcanoes. 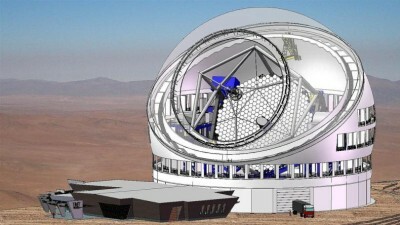 The giant telescope could still be moved to Spain, but the TMT board of governors prefers Mauna Kea. 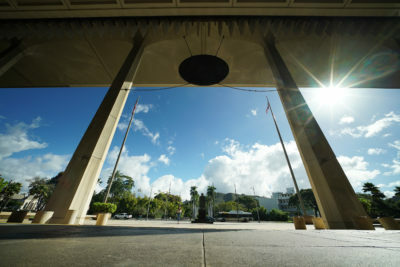 Recesses in a public floor session to talk privately about the legislative maneuvering slow down “second crossover” day at the Hawaii Capitol. 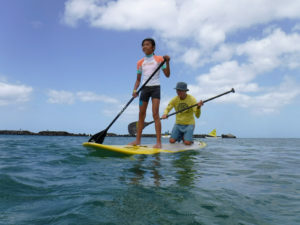 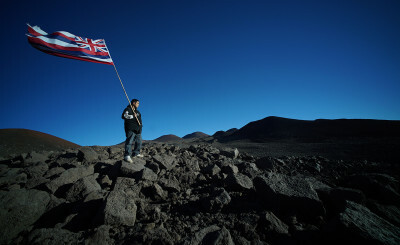 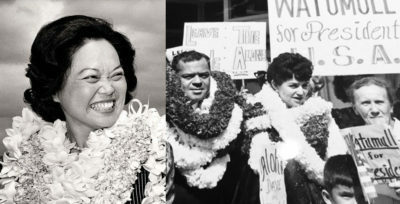 The state is decades behind in awarding land to Native Hawaiians on Mauna Kea and elsewhere under the state homestead act. 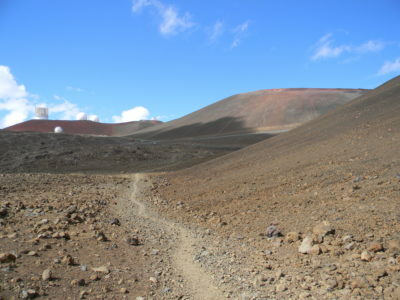 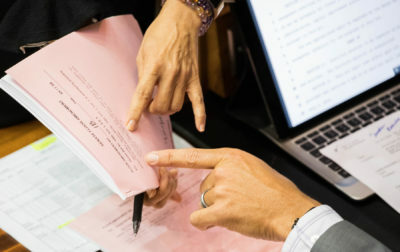 The bill would limit the number of telescopes on the mountaintop and authorize the new manager to renegotiate leases and permits pertaining to the mountain.